Today we’d like to introduce you to Lilly Jimenez. Lilly, please share your story with us. How did you get to where you are today? I’m the mom of two amazing kids, a lucky wife, fine artist, DIYer, and the girl behind The Creative Heart Studio. Crafting is my lifelong obsession. Starting at early childhood, my love for creating has grown with me, along with an extensive collection of colored pencils! At 14 years old, I was already working with an exacto knife and tons of glitter. My formal training began in high school, where I graduated from a magnet school for Art & Design. Taking my love of learning to a higher level, I earned a Bachelor’s of Science degree in Exceptional Education. After college, I faced the challenge of how to best utilize my artistic talent with my love for children. 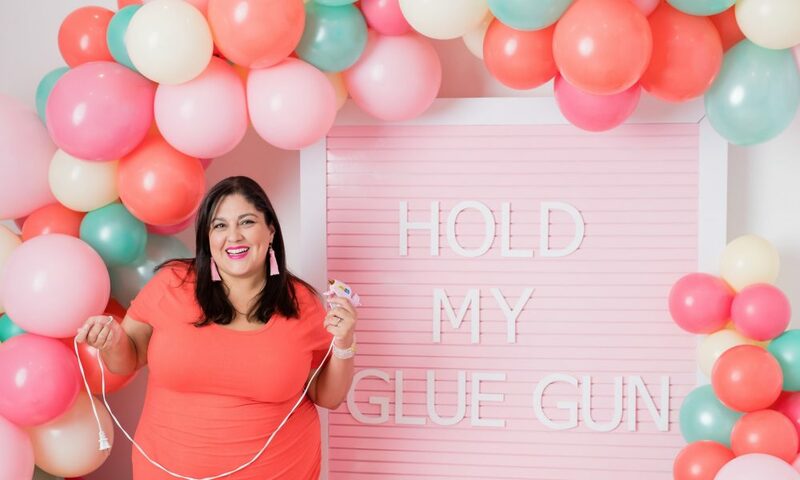 In 2008, my vision became the concept of my first company: I Heart Sugar Sugar, an event design and planning service specializing in kids’ parties. 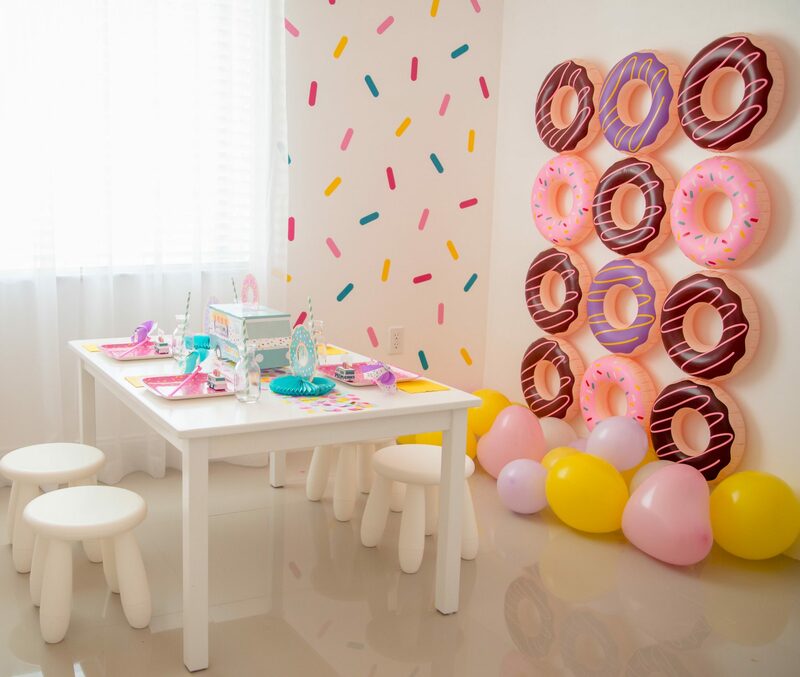 From unique invitations to magical décor to sweet edible art, I customized extravagant celebrations for little hearts. 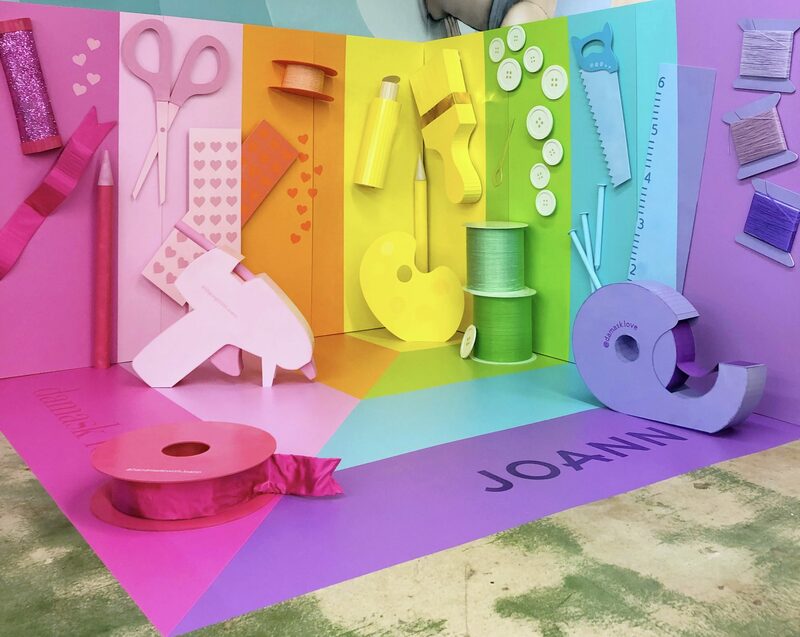 My imaginative flow led to the industry-first projects of Surprise Piñata and Balloon Mosaics. Every new idea paved the path for another one; I simply couldn’t resist the urge of bringing all of those ideas together cohesively into one concept. 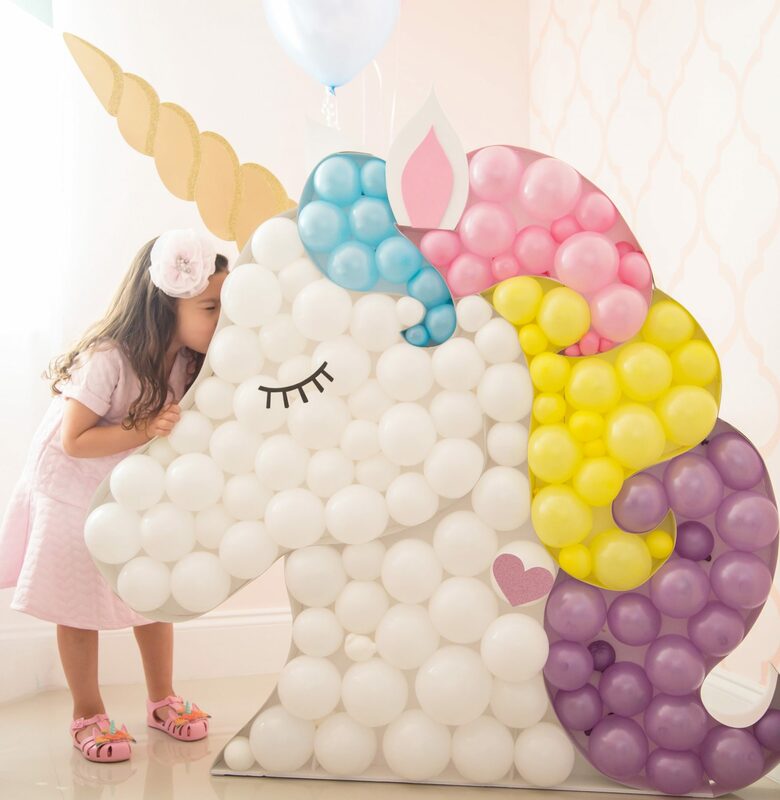 My blog, The Creative Heart Studio, does just that, as it highlights festive inspirations and user-friendly DIYs to guide parents, planners and party professionals through a practical, memorable event experience. My personal journey runs parallel to that of many Hispanic families in South Florida. I am the daughter of immigrant parents who left their native land to find refuge in a new home with the promises of freedom and boundless opportunities. Being raised by a single mother, my siblings and I witnessed the daily struggles and sacrifices. Those formative years instilled in me a devote work ethic of hard labor and perseverance. 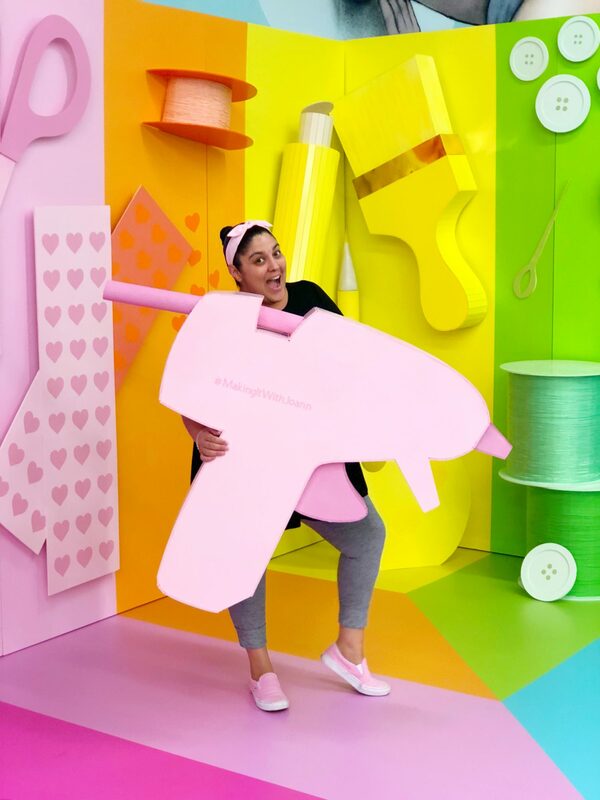 I’ve journeyed from planning kids’ events to hand-painting Converse sneakers, crafting piñatas, DIY’ing, ballooning and creating foam board art. I love it… all of it! My childhood dream is now my life’s passion. The Creative Heart Studio is literally a work of art and a work of heart. Its success stems from years of making mistakes but learning from them, pulling all-nighters, falling down yet rising up again, and embracing change. As my career developed, one of my challenges has been to clearly define exactly what it is that I do for a living. Initially, I thought I needed to have a title with a job description and a single-track list of responsibilities. It’s taken me some time and much reflection, but I now know that simply stated and all-encompassing: I am a Creative. 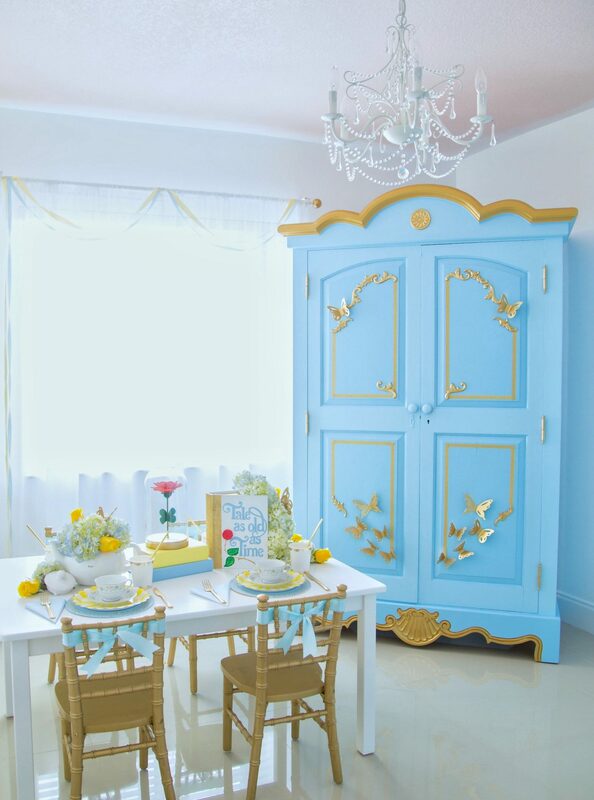 I originate new creations, design DIYs, style products, events, and photo ops installations, consult companies with innovative ideas, and sometimes I even build massive, life-size dollhouses. I also daydream… a lot! One of my most front-of-mind concerns is not knowing what the future holds. It’s a worry that I am trying to overcome on a constant basis. Slowly but surely, I’m learning to be more patient by giving myself the time, space and trust that I need. The answer is humbling: I am a life-long learner, always growing. We’d love to hear more about The Creative Heart Studio. To me, every project brings me a sense of pride and accomplishment. I am able to express myself while bringing a ton of colorful fun to my clients, collaborators, and supporters. I’m so happy where I am now and where my brand is going. I’ve been in research mode for a few months and so, in the upcoming months, I’ll be releasing a variety of brand new templates and fun ideas. 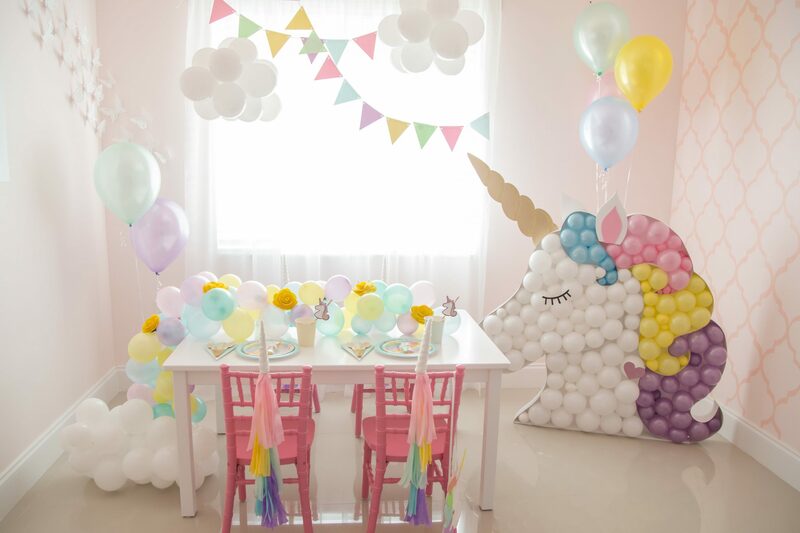 I also want to help moms create beautiful parties for their kids by offering a place that lies somewhere between typical DIYs and elaborate celebrations. 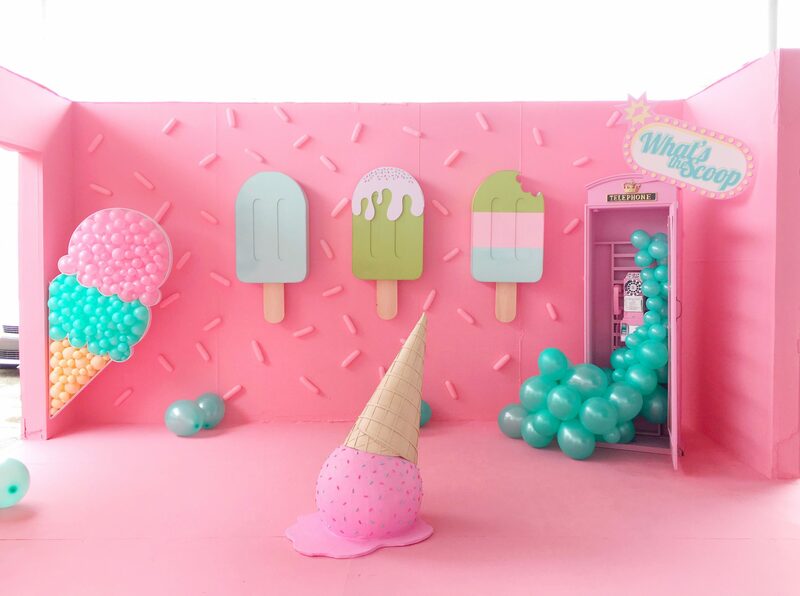 Aside from parties, I’m also planning to illustrate ways to DIY pretend-play for kids, dabble in a bit of home décor, and just mom-ing in a creative, memorable way. My proudest moments come when people see one of my handmade creations… and smile! Their happiness is my happiness. It’s about making a connection and leaving a lasting impression. Sometimes, an unexpected act of kindness brings about a life-defining and life-changing encounter. When my work has brought some light in a time of darkness, that has been the most rewarding. The beauty that I find in my work is not always just in the pretty, eye-catching details; it lies much deeper than that. Which women have inspired you in your life? Why? Through every stage of my life, I’ve looked up to many motherly figures and fellow moms: teachers, authors, healthcare workers, entrepreneurs, motivational speakers, the list is endless. Interestingly, the one person who has inspired me most is not even a mom yet. This young woman is fearless and loves fiercely. She finds joy in the simplest of things and that perspective on life, at such a young age, astounds me; it centers me. Admittedly, while she drives me crazy, she believes in me and encourages me to believe in myself. Every day, I try to teach her all about life, but it is she who has taught me what life is really all about. She is my heart and soul, my daughter: Alyssa.